Over the years CANNES has become a world famous center for Conventions and Festivals. It is also the ideal town for organizers of Incentive programs, beacuse it provides ideal conditions for work and Pleasure! 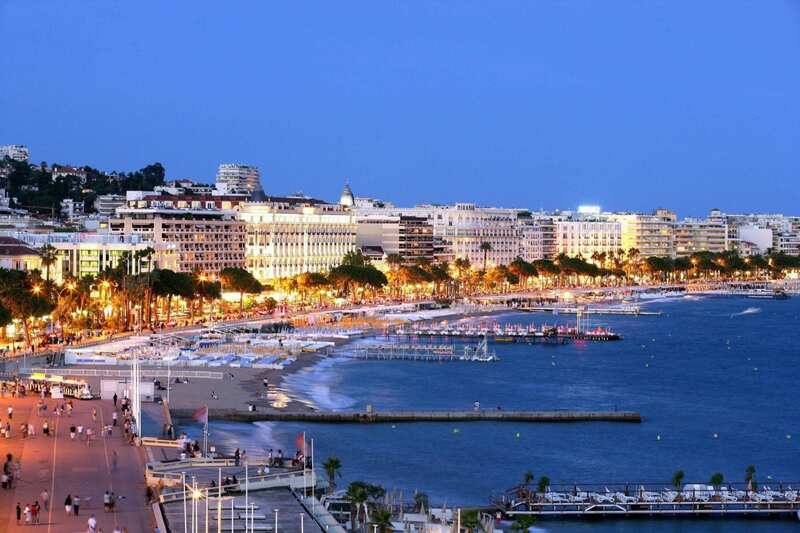 A stay in CANNES, for whatever reason is a highlight in anyone’s life… A reward and a fullfilment! 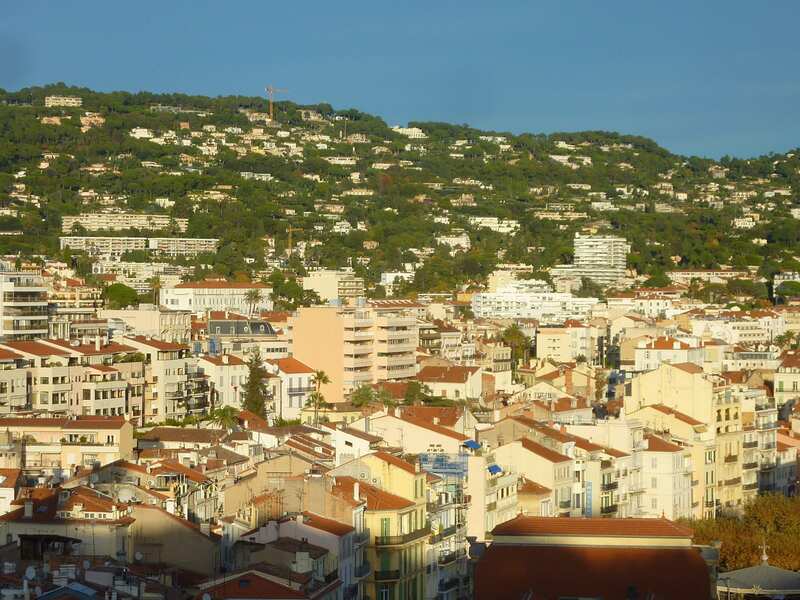 CANNES is very easily accessible by sea, road, rail and air. The Nice int’l airport is 15 miles away, directly connected by freeway, regular bus, and helicopter service. The Cannes airfield is 5 miles away and is reserved for smaller aircraft, air-taxis and helicopters. 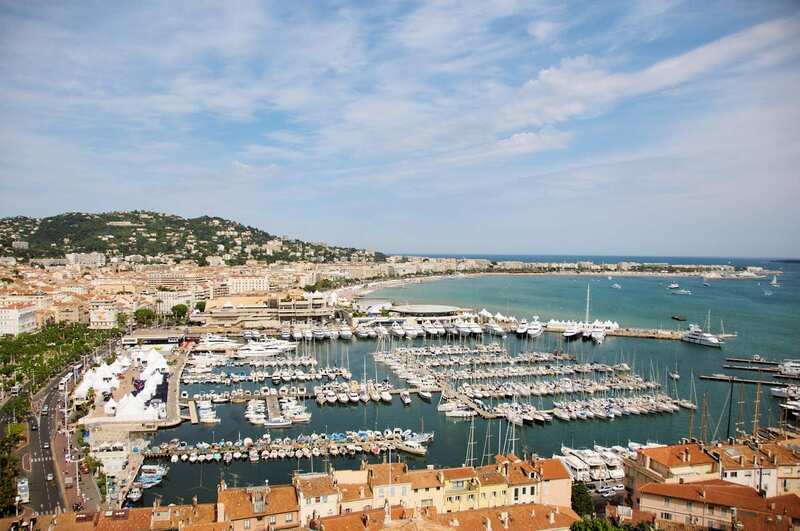 Excellent hotels of all categories, all with modern accommodations, traditional French haute cuisine, and fragrant culinary specialities of Provence; sea food, bouillabaisse, bourride, and not to forget candied fruit, the pride of the region, will make your stay in CANNES a complete success! The sportsman will find his chosen activity. Every conceivable sport may be practiced: swimming, water skiing, wind surfing, deep-sea diving, and fishing, sailing; Golf is a favorite sport, thanks to excellent facilities, and these are 4 renowned golf courses. Not to forget tennis, horse-back riding, and a variety of sports ranging from “pétanque” to polo. The Coubertin Stadium, of olympic norms welcomes int’l football competitions that are enthusiastically attended. 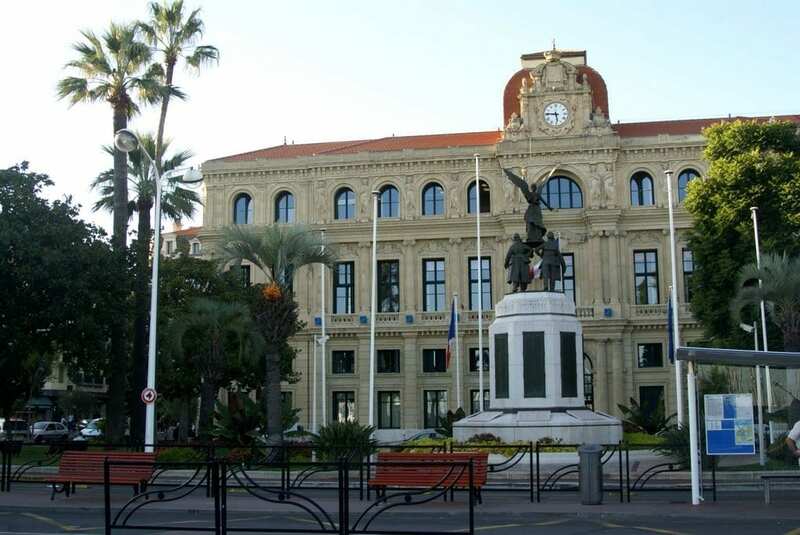 CANNES has officially been named the most Sporting City of France! CANNES lavishes everything on you!! !